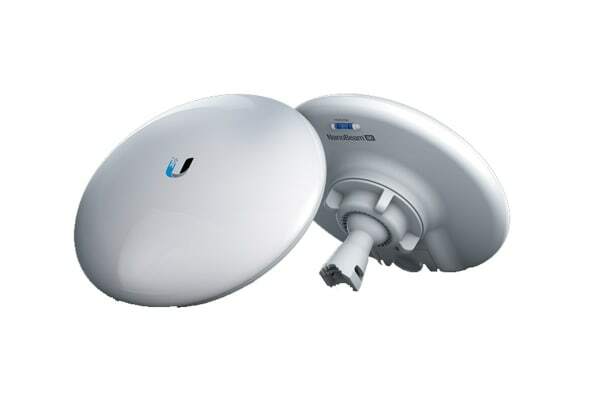 Incorporating innovative industrial design with proprietary airMAX® ac technology, the Ubiquiti NanoBeam® AC is ideal for CPE deployments requiring maximum performance from the smallest possible footprint. 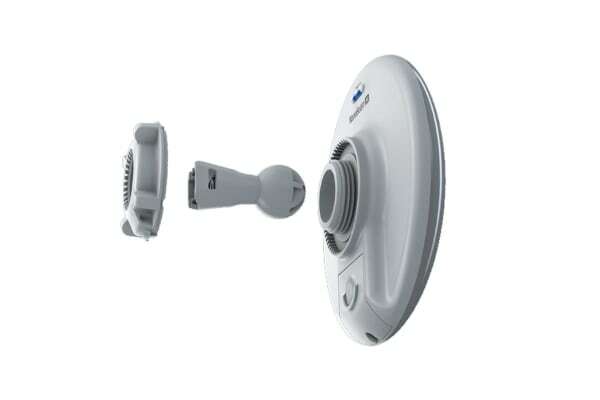 The NanoBeam® AC integrates a separate Wi-Fi radio for a fast and easy setup using your mobile device. The NanoBeam® AC mounts to a variety of surfaces including poles or walls and offers the freedom of three-axis alignment. No screws are required for pole-mounting, and only a single wall screw (not included) is required for wall-mounting.